Jody Houghton Magnets are a cute little way to add your personality any where you can hang a magnet. 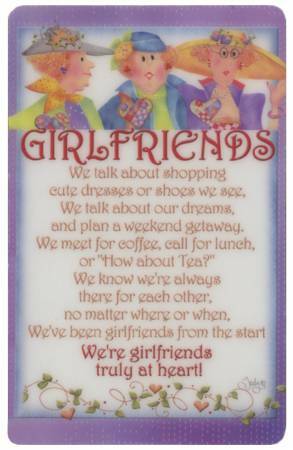 These magnets are thin sheets of plastic with fun pictures and quotes that are great for hanging on refrigerators, mirrors, metal cabinets, or any metal surface. Make great little gifts.